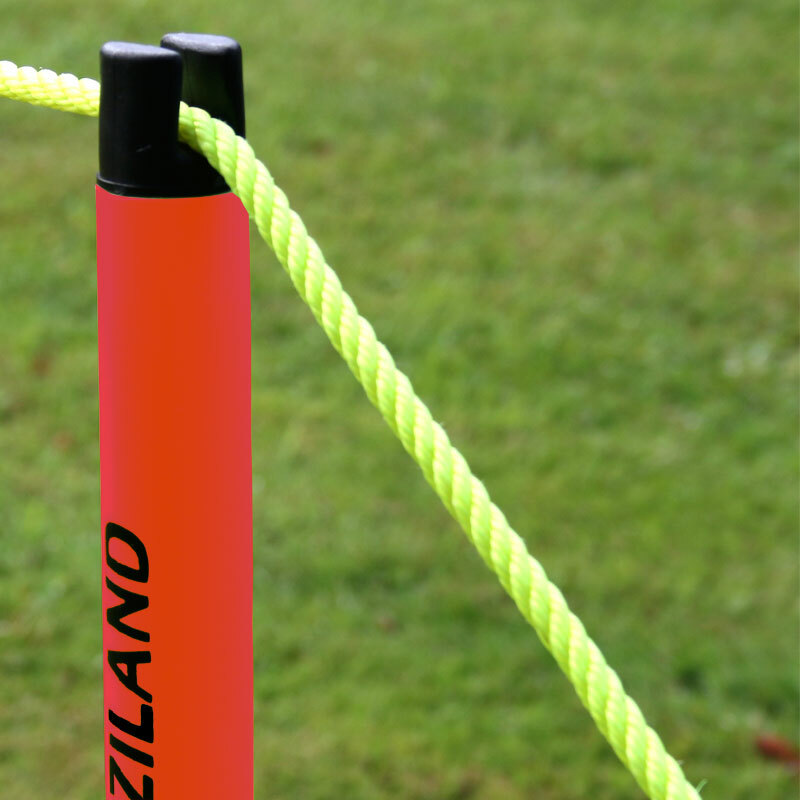 The Ziland Football Crowd Barrier is designed for the 'Don't Cross The Line'. 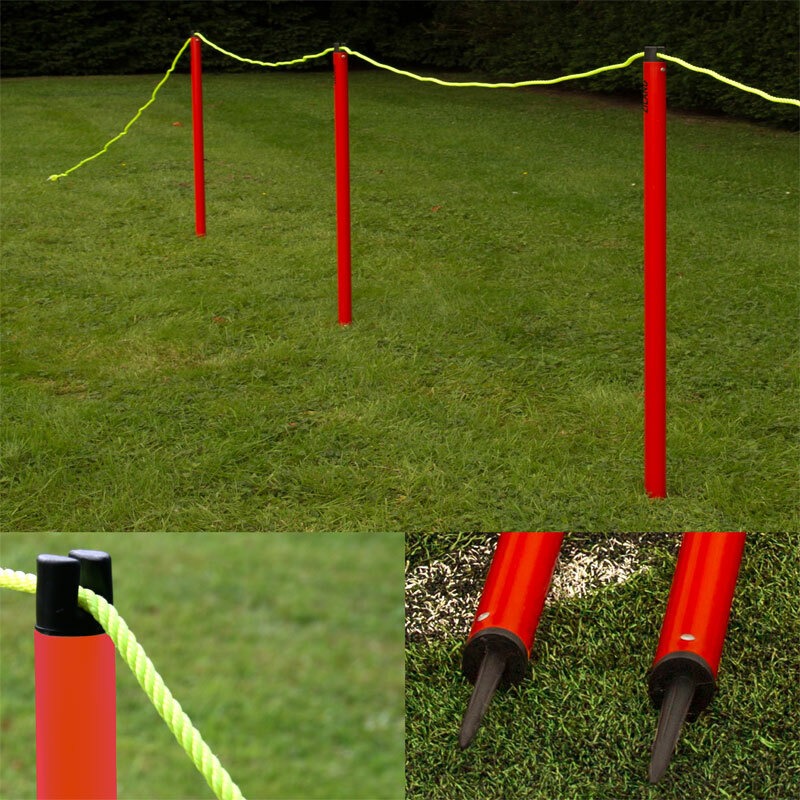 Quick and easy to assemble with a rope length of 25 metre. Weight: 3.41kg. 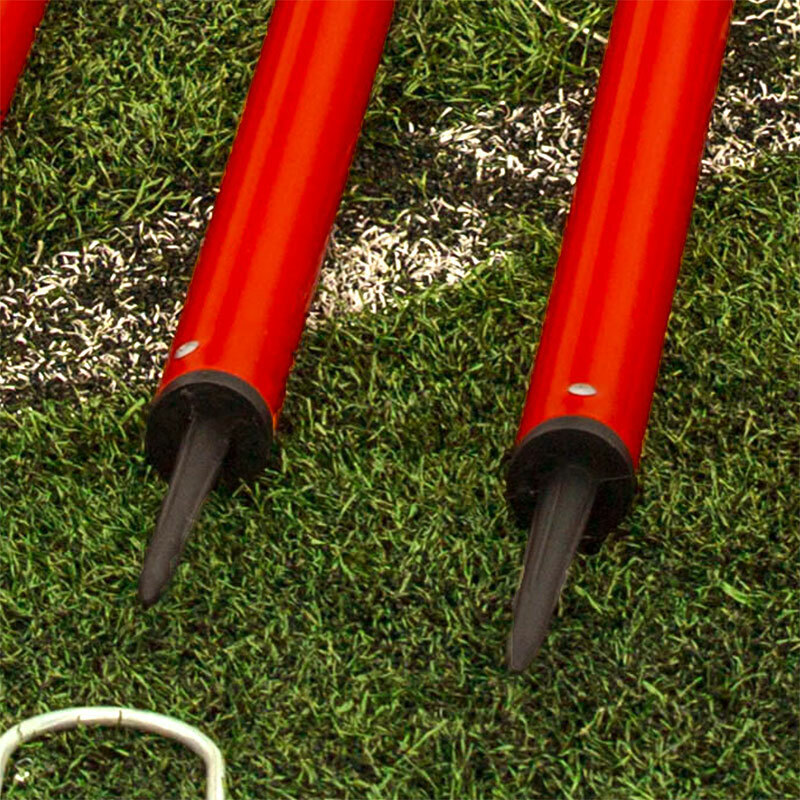 4 x 104cm (41") Red Poles with a 12cm (4.75") spike. 1 x 25m Hi Vis Rope. 2 x Quick Release Clips. 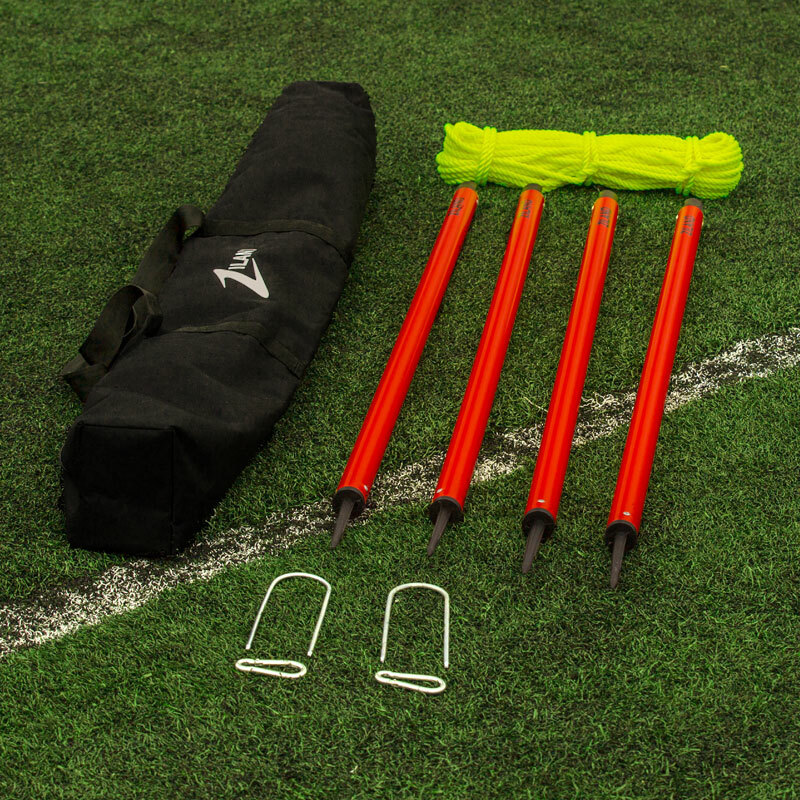 2 x Ground Anchor Pegs. 1 x Ziland Carry Holdall. These are perfect for the job, great little set and very easy to setup, they look built to last too.